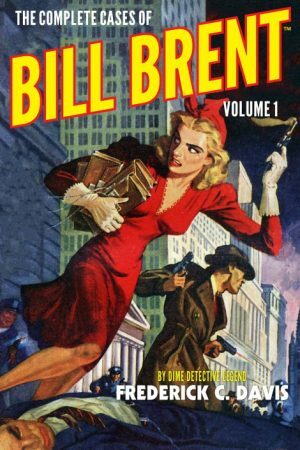 Three of the most historic pulp fiction magazines of the Twentieth Century are set to return to magazine format. 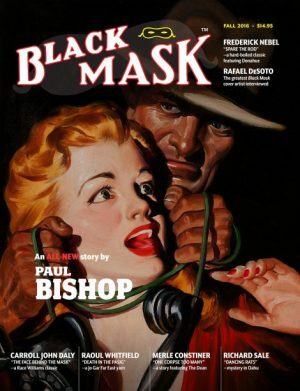 Altus Press has relaunched full-length magazines of Argosy, Black Mask, and Famous Fantastic Mysteries in periodical format. These three pulp magazine titles were renowned for the high level of quality fiction which they published for decades.